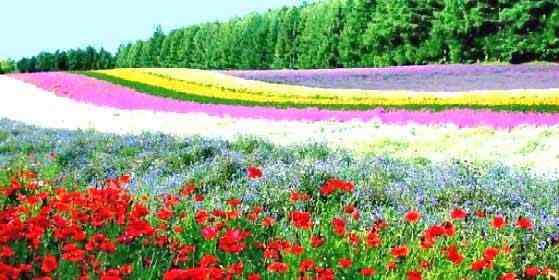 If you have a hobby of gardening and also wants to earn a little income on the side, a flower farming business is an idea you must consider. Flowers are considered to one of the most economically viable speciality crops out there producing the highest returns of any crop. The best part of this business model is that you need very little to start seeing returns. 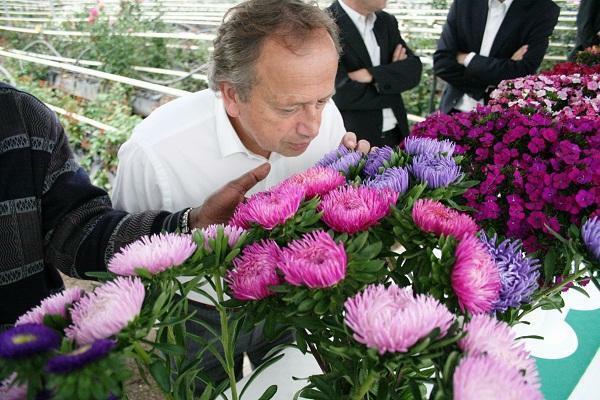 Most new flower growers end up making money in the first year itself. The first thing you need to decide is what kind of flowers you want to grow and where you want to sell them. Many flower growers have found their home in Farmer’s markets and bring home the top dollar relatively easily. One might sell cut flowers like lilies, cosmos, snapdragons and daisies enough for the whole day and sell out before noon. Another person might be selling a thousand stems worth of large showy blossoms like sunflowers and hydrangeas at $5 each. You see the appeal of the whole business model now? There is also another sustainable business model in this niche market-subscription sales. This entails having customers subscribe to a monthly or weekly service where they will get flowers every month or week. This has become a big trend recently and many growers think there is a lot of room to grow in the floral subscription model in every city and town, big or small. The flowers get delivered one day of the month or week while the customers can dish out anywhere from $5 to $150 of guaranteed money every period. The more customers you have the more sustainable it can get. Expansion options are also great in this type of model. Where do you grow your flowers if you want to start this business? You can grow the flowers right in your backyard. There are many options for those growing in small spaces like backyards but by far the best are ‘everlastings’ or dried flowers which last for a really long time and fetch a lot of money, about $8 per square foot. Most everlasting flowers like celosia, statice and strawflowers are very easy to grow and dry so this is also a great option for a new grower to try out. Since the flowers can be grown in places like the backyard it is an ideal part-time job that has a flexible schedule which is perfect for stay-at-home moms, retirees and people with another job. Growing flowers can be a very fruitful experience that also earns you income on the side. Not to mention that it is a very green and environmentally sustainable practice. It can be done by anyone who likes to garden and has a few hours to spare each week.